Read the Grow-Up® Plan reviews below to find out what our customers think. 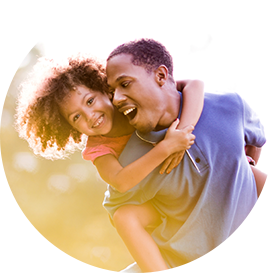 The Grow-Up® Plan is a whole life insurance policy for your child that accumulates cash value over time, giving your child something to build on for the future. Check out the reviews below to see what our customers are saying about its affordability and flexibility. Already have a Grow-Up® Plan for your child? We want to hear from you! That's <@= Result.ReviewStatistics.RecommendedCount @> of <@= Result.TotalReviewCount @> reviews. Would you like more information about Gerber Life insurance policies that can help to financially protect your family? Click below.